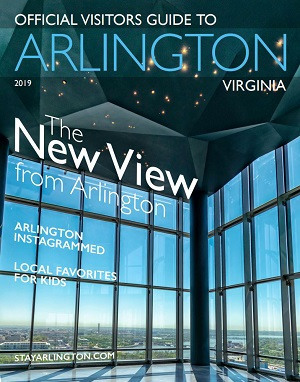 Arlington is urban, exciting and full of energy. It's also hospitable, charming and an excellent value. Our neighborhoods mix soaring high-rises and turn-of-the-century homes, high-end shopping and funky boutiques, upscale dining and neighborhood pizza places. We’re big but accessible, fast but friendly. Enjoy our national history and local flavor!